So exquisite. Thank you for making this amazing poet and mystics word known better. He deserves a greater hearing. One of the true and rarest voices from the African seas. More! More! Haji Gora Haji is a poet, a writer and a minstrel whose art remained largely unknown to a wider Swahili public until the publication of his brief anthology Kimbunga (The Hurricane) in 1994. 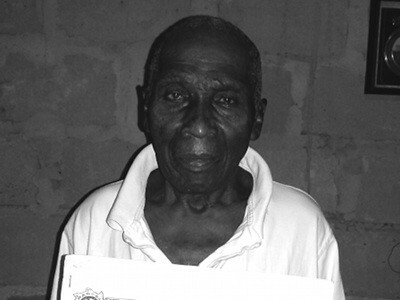 For forty years he has been active in a broad spectrum of Swalili literature. He is a word artist in the true Swahili tradition.